1- Print out and fill out the two forms below. 1- Your full name (underline your last name), plus your Social Security # (last 4 digits). If the attorney, NAZEK A. GAPPY, P.C., requires more information or documents in the future, one of her assistants will contact you. Do not mail us original documents, unless required by the attorney in writing. 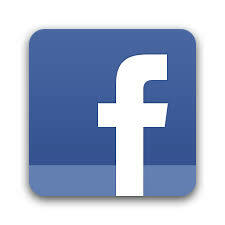 CECA staff will keep collecting data and names to empower the lawsuit. We will also keep you posted of any further updates with respect to this lawsuit. 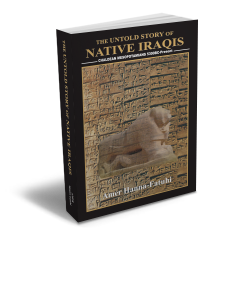 A groundbreaking work that further explores the true identity of the indigenous people of Iraq, Chaldean-Mesopotamians is presented in the compelling book titled The Untold Story of Native Iraqis written by author Amer Hanna-Fatuhi. Read More ..